At the Dubuque Camera Club meeting on Monday, March 18, 2019, club member Henry Matthiessen III from Stoned Art Studio in rural Elizabeth, Illinois, will present on “The Magic of the Histogram.” The meeting starts at 6:30 p.m. and is free and open to the public. In addition to giving tips on using the histogram in your photography, Henry will share photos taken on a journey to the Black Rock Desert, plus photos taken here in the Driftless Area. A professional photographer, Henry has been doing “serious shooting, take no prisoners” for twelve years. He has led photography workshops, mentored high school students, and has helped others to master photography as an art medium. Creator of the artists’ group All River Road Talent, he co-produces the Scenic Art Loop, a 113-mile scenic tour of galleries in northwest Illinois. You can also find his stone oil lamps on Etsy or at DubuqueFest or other regional art fairs. 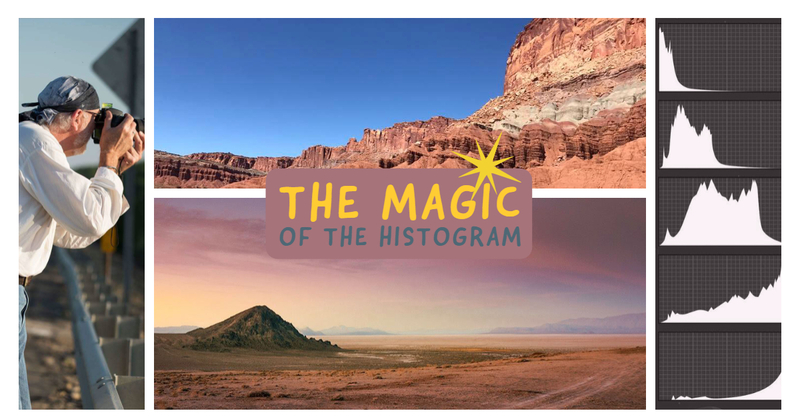 Put this photography presentation on your calendar and join us for a little Histogram Magic!